I moved to Cochin by late January 2017. As usual, I and my team have to work late into the night which makes us hungry. So, we set out looking for some places to hang out. 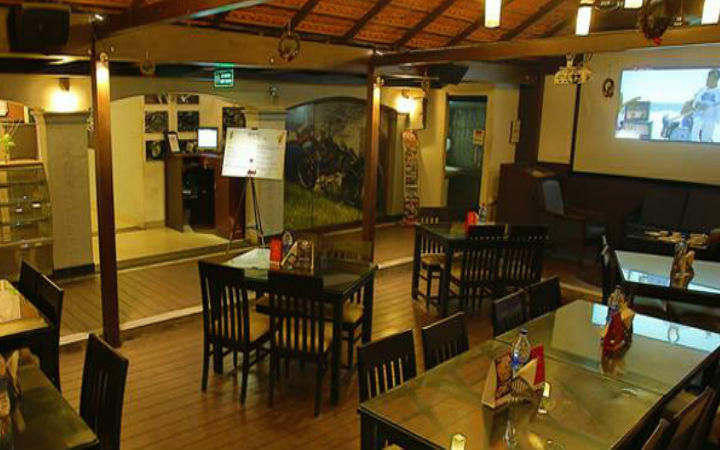 Following are the 5 places to relax, eat and talk with friends in Kochi, which are mostly 24 hours. One of the best cafes in Kochi to hang out at any time of the day, this place was open 24 hours until a few weeks earlier. Now they are open only till 12 at night, except for weekends, when they are open all night. The double marinated beef steak is their specialty making it one of the best steaks in the city. They also have great dessert and cocktail options. Chillax is most known between riders and you can find riders here late night mostly. They have pretty good food options including Arabian. It’s a cozy place, good enough to chat with buddies. Although it might come a little claustrophobic, there is good food and your friends to keep you comfy. 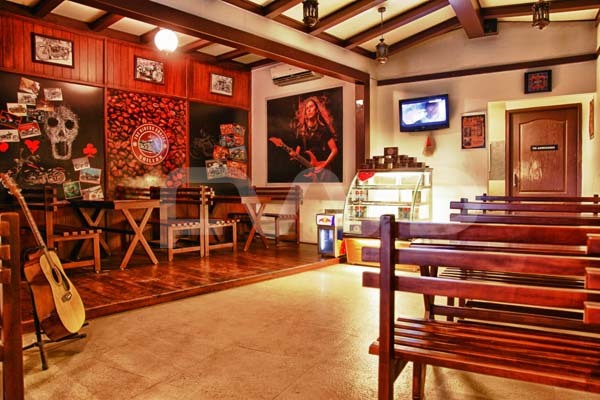 One of the best night cafes out in Kochi, you will find all the tables filled here, even at 3.00AM. They have a very slow service though. It took them almost an hour to get me a steak. Late night football matches are aired here, and there is always that football vibe when the games are on. You will find a lot of people with a jersey on such days. 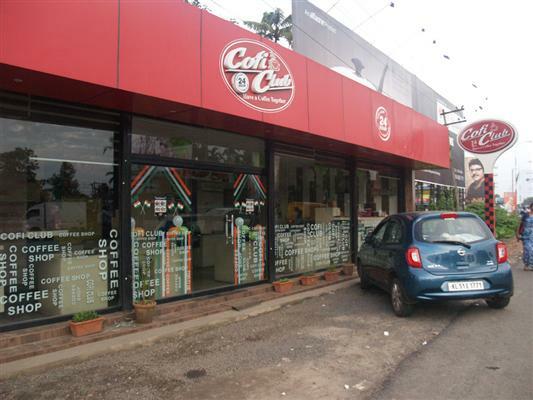 If you are a late night employee at any company in Infopark you must be used to Cofi Club in Kakkanad. 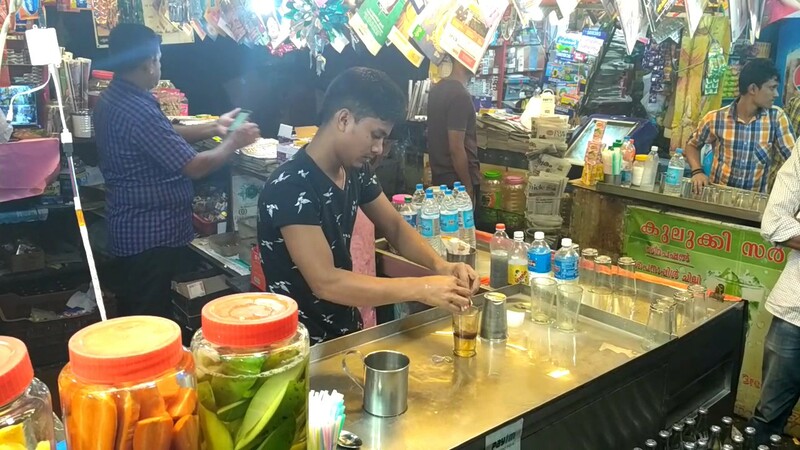 This is one of the most visited late night places in Kochi. Although there is nothing special about this cafe, they offer good food late night. The one true 24-hour place to hangout in the city. Although it’s nothing fancy, there are a number of small shops which give you amazing Kulukki Sarbaths and Shakes. Lots of people pour in here late night. The pacha manga(raw mango) kulukki that you get here is outstanding and a treat to your eyes.